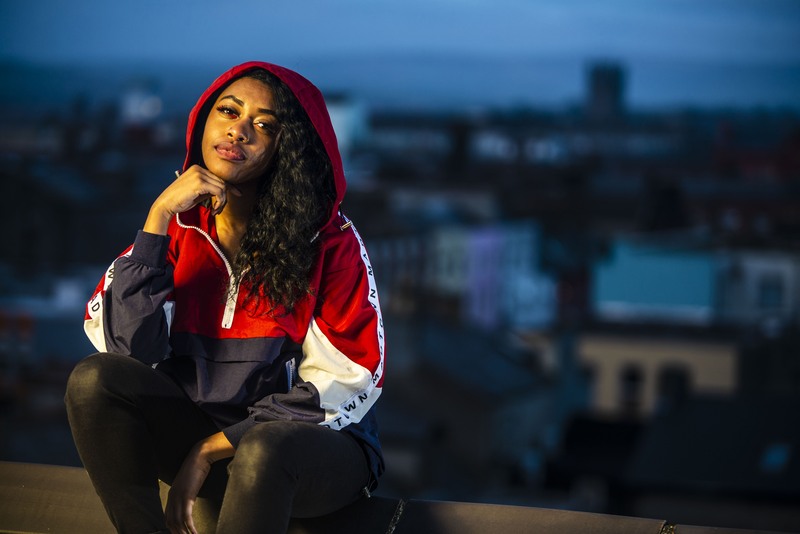 LIMERICK rapper/singer/poet Denise Chaila will release her debut EP Duel Citizenship this Friday 25. Hailing from Chikankata, Zambia and now based in Limerick, her music blends spoken word and rap with a passion for social justice. Denise appeared on the Choice Music Prize winning album from Rusangano Family on the track ‘Isn’t Dinner Nice’. Duel Citizenship is available to stream here on Spotify from Friday. Blogger Nialler9 has created a YouTube upload of the track …..